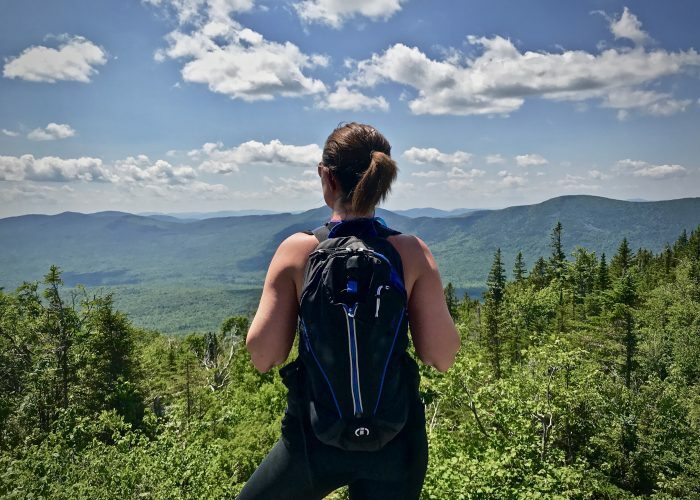 Bar Harbor is the gateway to Acadia National Park, so base yourself in this charming coastal town if you're planning on exploring the area's mountains, cliffs, beaches, and hiking trails. The walkable streets of Bar Harbor are filled with local restaurants and shops for you to explore (with practically no chain stores allowed). 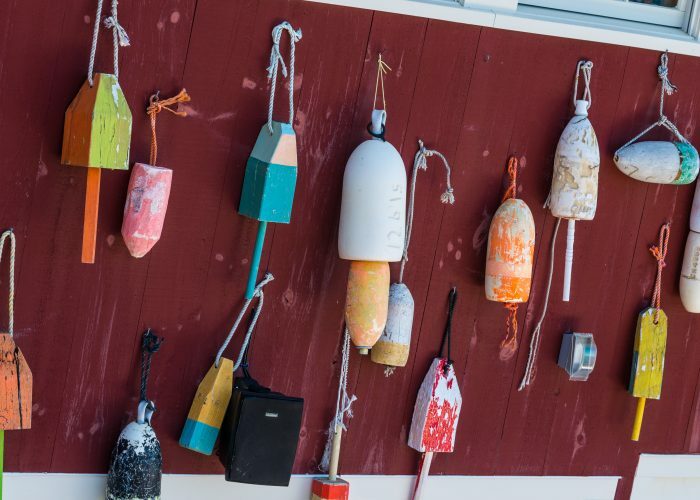 The best time to visit Bar Harbor is from May through October, when nearly all of the shops and restaurants are open. Many establishments (and most of Acadia National Park's main roads) close during the off-season. 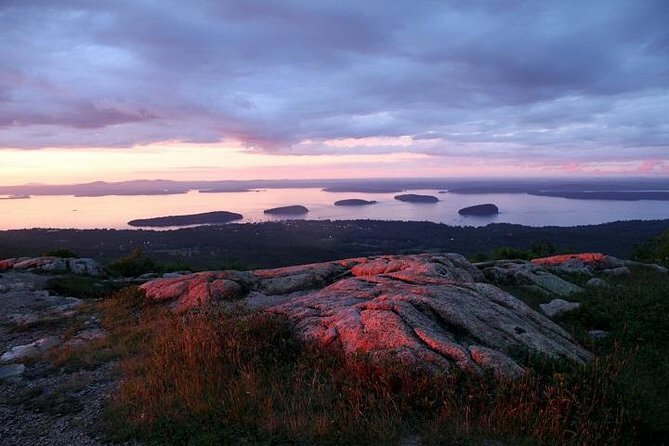 July and August are the most popular times to visit Bar Harbor, so come in the shoulder season if you want smaller crowds. Due to its northern coastal location, Bar Harbor weather is very cold in the winter. Expect snow and wind chill if you visit Bar Harbor from December through March. Summer is much warmer, but rarely gets too hot. Make sure to pack layers, as the nights can be chilly even in the heart of summer. 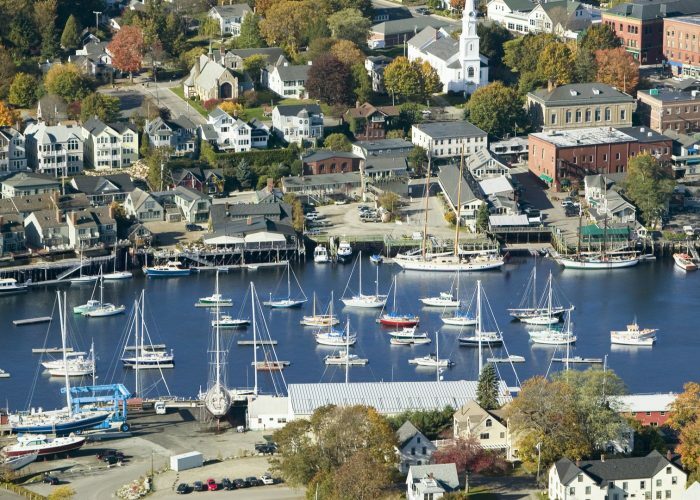 Spring tends to be the rainiest season for Bar Harbor travel.